icumsa 45 is a highly refined sugar, and it is easily recognizable by its distinctive sparkling white color and pure sucrose taste. It is suitable for human consumption and use in a wide range of food applications. It is perpetually in high demand as it is the safest form of sugar, due to the fact that the refining process by which it is created removes the bacteria and contaminants often present in raw sugars. 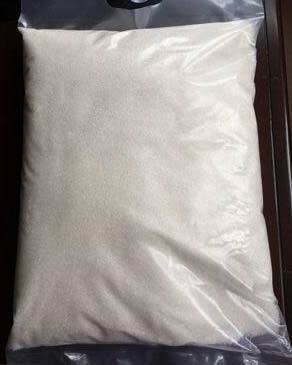 Icumsa 45 is the world’s leading consumer sugar. Packaging Details In 25 KG and 50 KG BAGS Depending on buyers demand.